​Rejoice gamers, we are right on the cusp of another generation of video game consoles, and whether you are an Xbox fan boy or a PlayStation zealot, the truth remains that Nintendo has something for everyone who’d like to play the system that started ’em all. Nintendo Entertainment System (commonly abbreviated as NES) is an 8-bit video game console released in 1983. It introduced to the world various iconic franchise such as the Mario series, The Legend of Zelda series and the Mega Man series. Also Read: 9 Best Nintendo DS Emulator. Although discontinued, one may still use a NES Emulator to relive those nostalgia. So if you have missed those days when you had to sit on your couch with your NES console plugged into your Television and your gray controller waiting to play some NES games, then rejoice for you are about to experience the old school days. So without further ado, here are the best NES Emulator that scored high in our accuracy test. 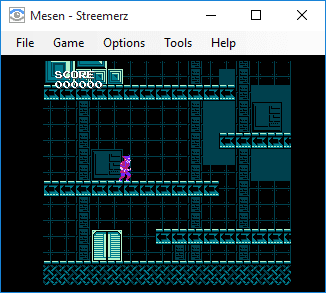 Mesen is the most accurate Famicom / NES emulator designed to help users play most of their favourite NES games on PC. With a cycle-accurate emulation, mesen brings a user friendly interface alongside a slew of features such as netplay, rewinding, cheat code, video filter, overclocking and audio recording. One thing you’d get to love about mesen is that it automatically create a save state for your game and display them with a screenshot for easy recognition. Mesen supports all licensed NES games and with an accuracy score of 96.61%, It should be the NES emulator of choice for those who desire the utmost accuracy. 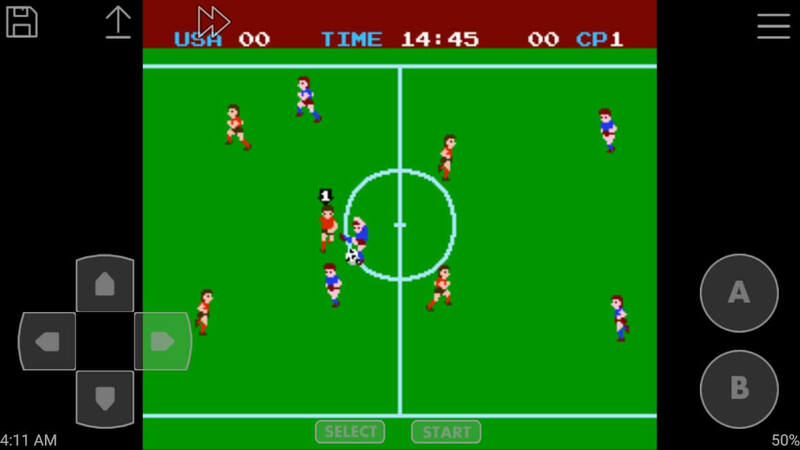 Ranked as the second most accurate NES emulator ever, PuNES promises its users a smooth gameplay. 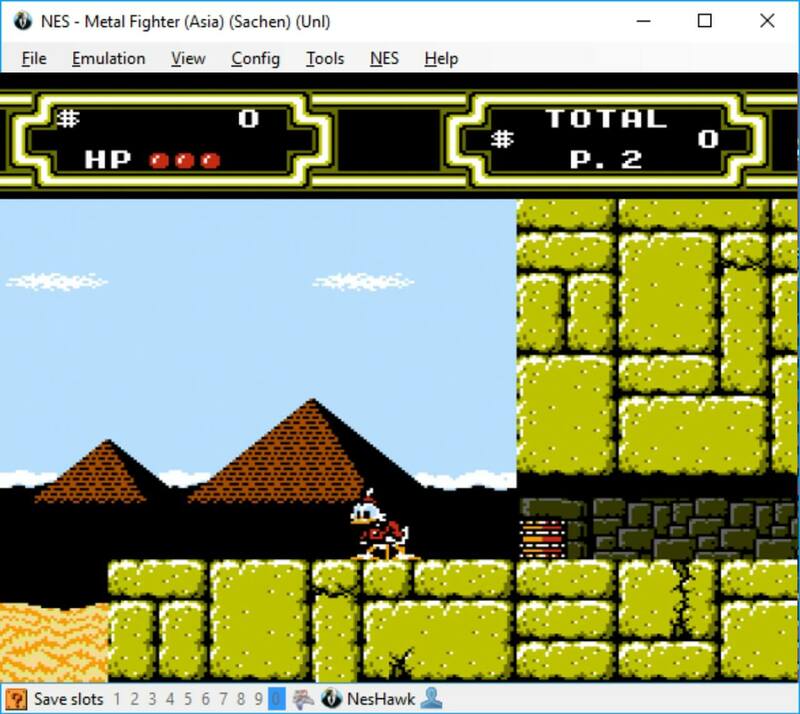 PuNES is an open source Nintendo Entertainment System emulator that offers plethora features, allowing users to tweak and play NES games on their PC with ease. For one thing, PuNES has a nice interface with some standard emu options which includes an input configuration UI. In addition to its 84.75% high accuracy score, PuNES uses a standard color palette derived from an actual TV, & it supports games like Kart Fighter and Somari. Thanks to its 116 mapper which mesen doesn’t offer. Next up, We have Nestopia Undead Edition. The fourth most accurate NES emulator in the world. Nestopia UE is a fork of the original Nestopia that allows users to play a slew of NES games on PC. Aside from ‘offering a NetPlay support, Nestopia allows graphical enhancements including texture scaling and TV filters. Featuring a save states and real-time rewinding, Nestopia proves to be one of the high accuracy NES Emulator capable of running Nintendo Entertainment System games at a reasonable speed. Having an accuracy score of 72.88%, you’ll agree with me that Nestopia UE is a very popular NES emulator. 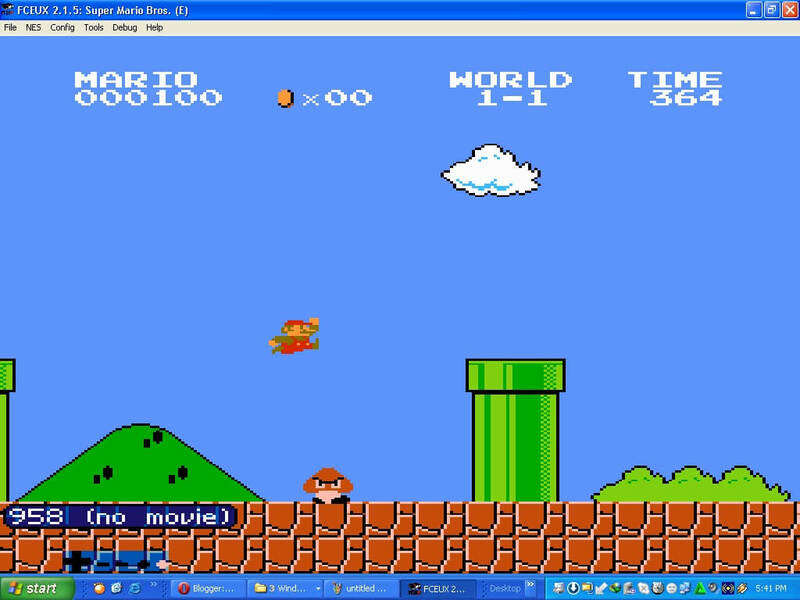 FCEUX (which is also known as FCE Ultra X) is one of the most popular NES emulator that offers users the possibility to play all of the licensed Nintendo entertainment system games on their PC. 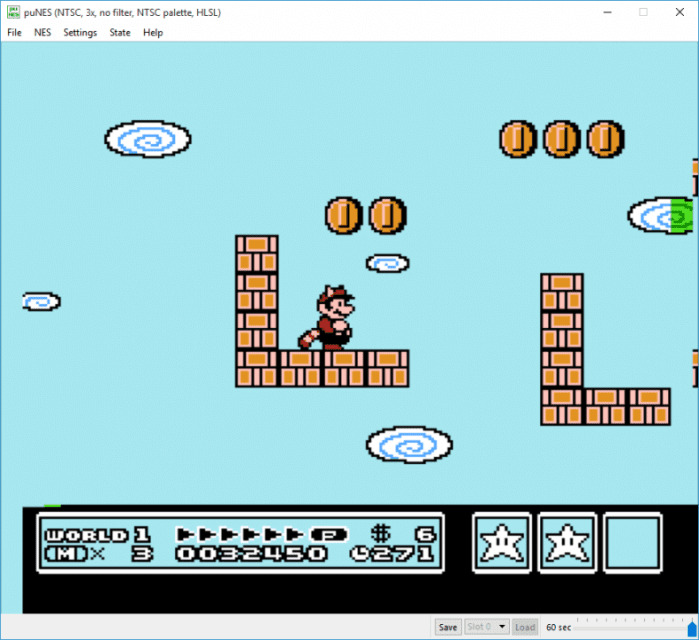 As an open source NES emulator, FCEUX brings solid emulation accuracy as well as speed. Despite scoring low (45.76%) in our accuracy test, FCEUX can play virtually any game meant for the Nintendo entertainment system without any issues. One of FCEUX unique feature is its multiplayer support, alongside an excellent debugging tool for developing NES games. It is really a must-have NES emulator. 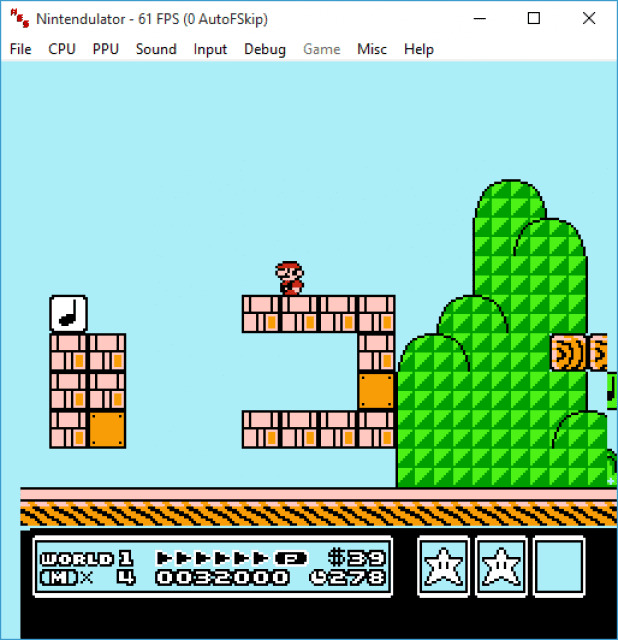 Nintendulator is another open source NES emulator aimed to emulate the Nintendo entertainment system down to its hardware quirks. It’s regarded to be among the most accurate NES emulator and you do be hard pressed to find a game that won’t work on it. For one thing, Nintendulator brings a cool interface but its emulation precision comes at a price. To play NES games at full speed with Nintendulator, one will need to have a PC with faster CPU. On the brbright side, Nintendulator offers a customizable controllers option with up to 4 players, and moreover, it supports .NES, UNIF, FDS and NSF file formats. 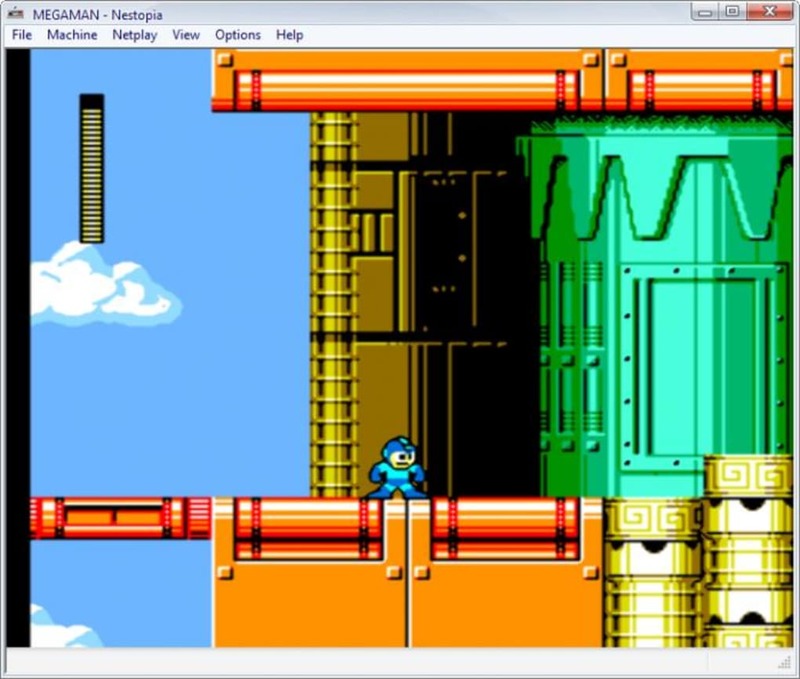 Jnes is undoubtedly one of the most popular NES emulator for Android and PC. It was specifically created to allow users play NES games on their device. 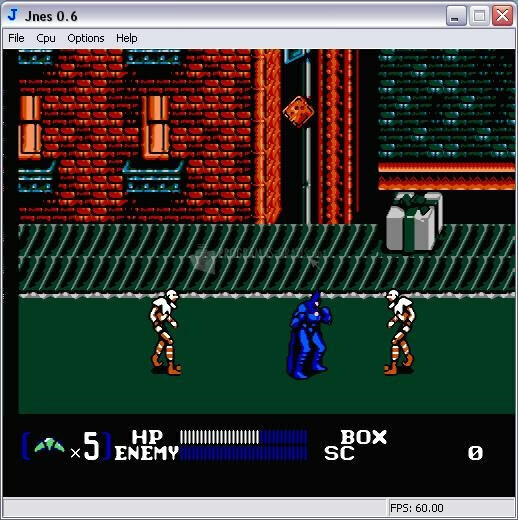 Offering an intuitive user interface, Jnes can smoothly emulate a slew of NES games and with a few tweaks, nips and tucks you can make the gameplay faster. Having been translated into over 20 languages, Jnes compatibility list focuses mainly on North America and European games but it can run Japanese NES games too. As usual, Jnes features a save states option that is handy for saving your game progress. BizHawk is one of the best NES emulator out there, and that’s simply because of the slew of systems it can emulate. BizHawk is a multi-platform NES emulator that focuses on core accuracy, and it brings tons of features to help casual gamers experience smooth NES emulation on PC. BizHawk offers a huge compatibility list and can smoothly run a lot of NES games with ease. Additionally, BizHawk has a power user debugging tools for all of its system cores and moreover, it has a nice user interface that’s easy to use. We tested a lot of NES games on BizHawk (using NesHawk) and its accuracy score was 73.45%, making it the third most accurate NES emulator ever. If you’re looking for the best NES Emulator for Android, then search no more for we’ve ’em here. John Nes Lite is arguably the best NES emulator for Android. It was created to allow users play most of their favourite “NES games on Android. Similar to other emulators, John Nes features save states and ability to apply cheats. It also brings support for Bluetooth/MOGA controller as well as a virtual on-screen controls. Aside from being fast, John Nes Lite renders NES games in high quality and offers a turbo button. It’s unequivocally the best Nintendo entertainment system emulator for Android. As an old-timer who has find solace in RetroArch for all my retrogaming needs, I have always had this extreme reluctant when it comes to switching to a different emulator. But having used mesen, BizHawk and PuNES, I think I’m now ready for other NES emulators. The above list are the best NES emulator we have curated so far and they work perfectly fine as they should.